Maintaining Natural Turf on a sports field can certainly be a challenge. 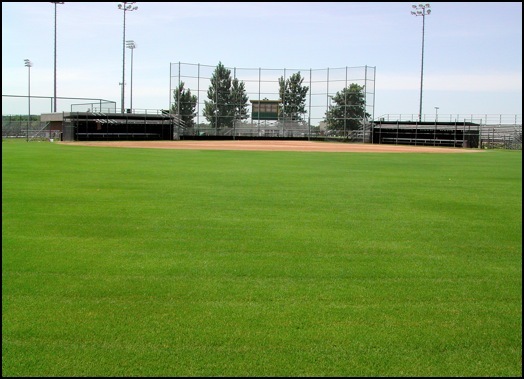 The wear and tear from playing on the field can definitely make it difficult to grow and maintain grass. Many sports fields are in bad condition due to mismanagement and poor maintenance decisions. This type of poor management and lack of knowledge is what has lead to the movement into the use of synthetic turf fields. Synthetic Turf is very expensive to install usually topping a million dollars for a football sized field. 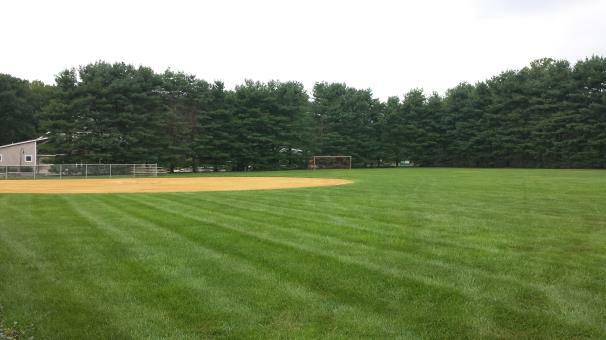 To properly maintain a natural turf field would only be a small fraction of that cost. All it takes is a good sound management plan. Proper Management is what AAG LAWNMAN can help you with. 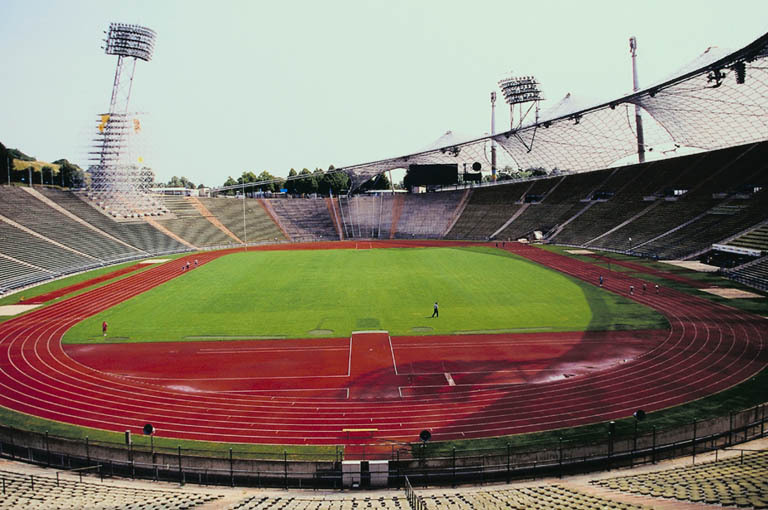 I can consult with you and come up with a maintenance plan that works for your sports field. IPM approach to turf management is must today. Due to recent laws in New Jersey the use of pesticides is either limited or not allowed at all depending on the use of the field. Whether you have a field that is on a school complex, or a field that children play on I can help you manage these issues and stay in compliance with the authorities.